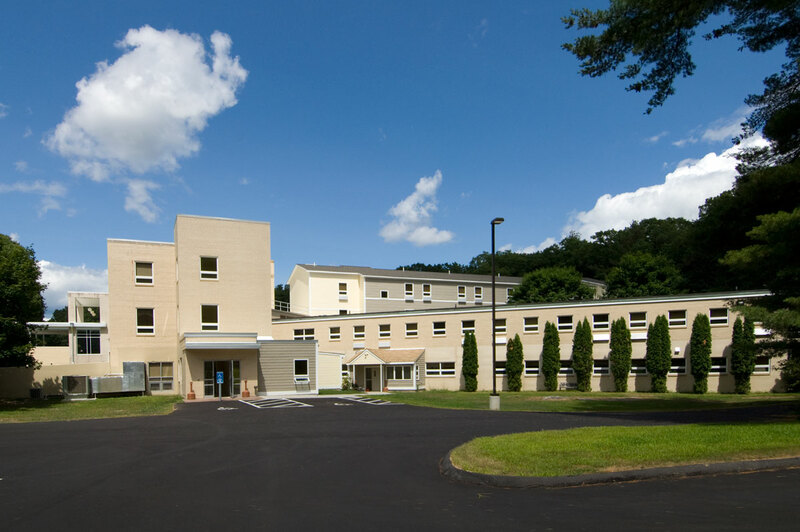 The Immaculata Retreat house in Willimantic, Conn. is one of several retreats and shrines maintained by the Missionary Oblates of Mary Immaculate. 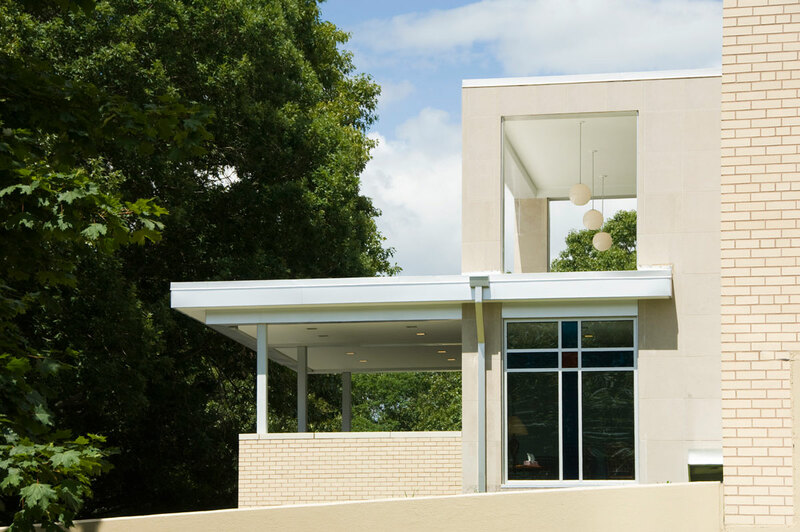 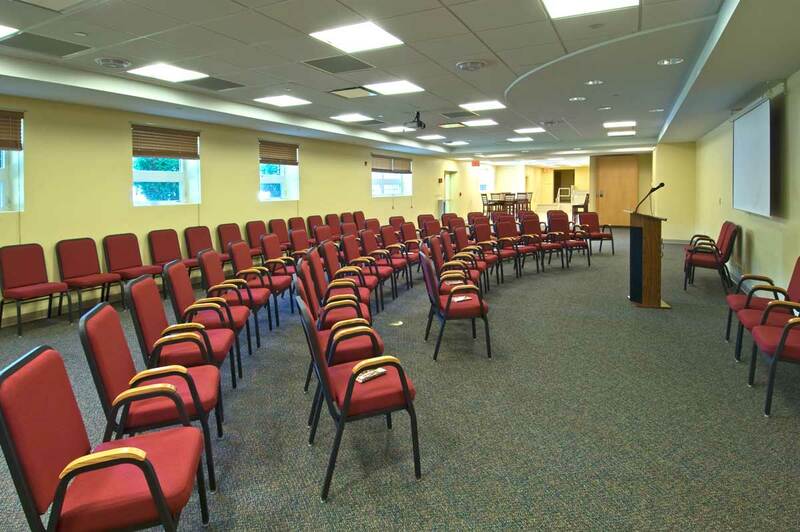 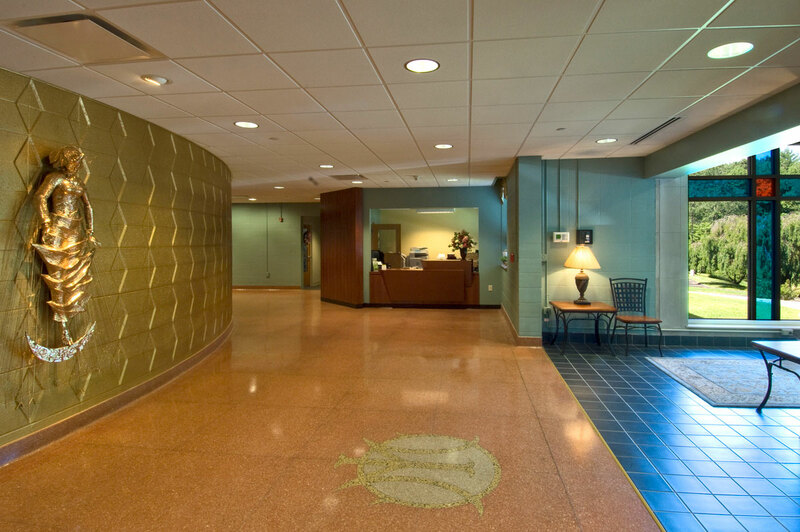 In order to provide retreat and conference facilities for multiple groups of up to 150 people, the complex needed to be expanded and renovated. 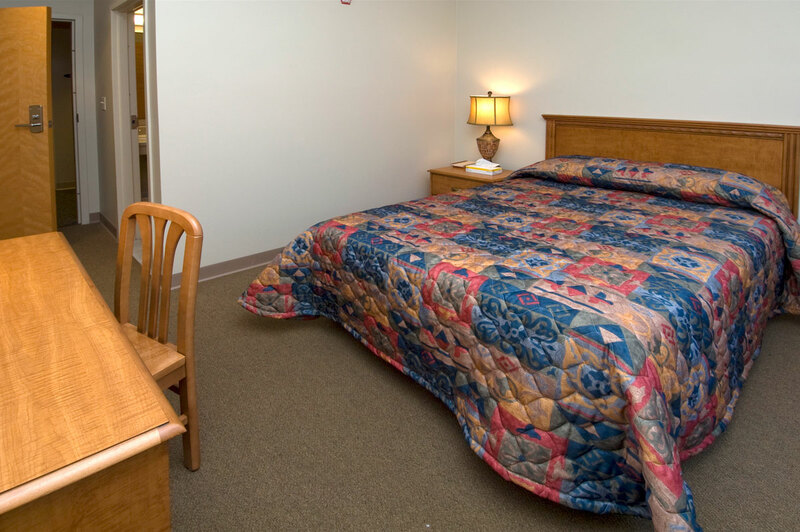 The facility increases guestroom capacity from 60 to 100, adds study space and private bathrooms to the guestrooms, and doubles the conference, meeting, and dining spaces. 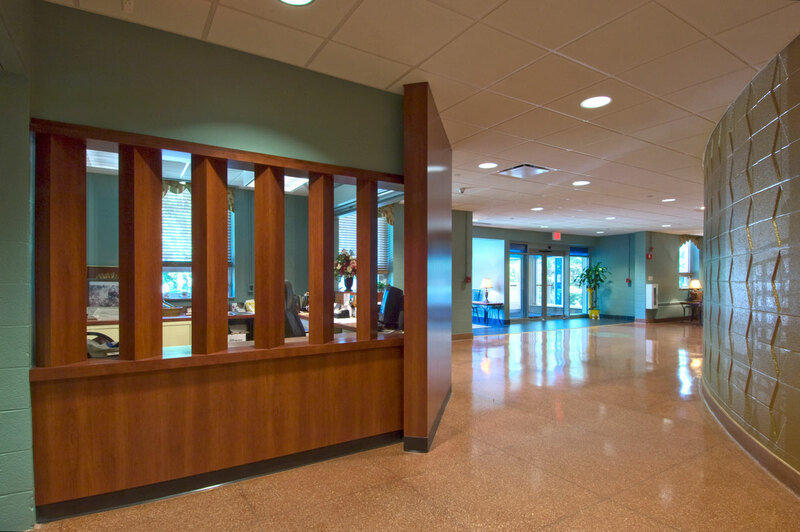 By using the design-build project delivery method, construction cost estimates were available at an early stage to support the client’s decision making process.